It's always very interesting to see how styles from top designers funnel into designs for other brands. 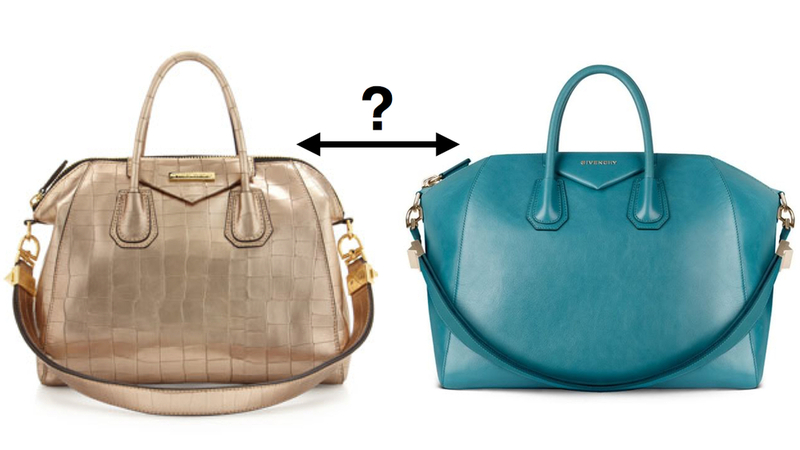 While perusing a Neiman's LastCall handbag sale, I found these premier designer lookalikes. Inspired by a thread on The Purse Forum, I'm very interested in encouraging others to support legitimate, "screened" brands instead of purchasing fakes off the street. While perhaps not every fashion brand is attentive to material origins or working conditions (and if you REALLY do care about this, do your homework! 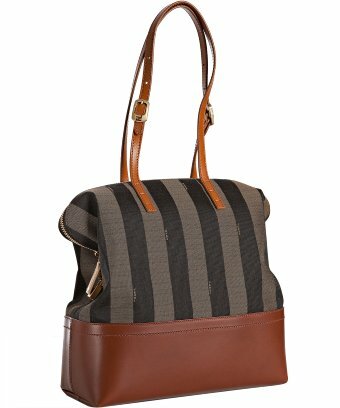 I hope to learn more about where handbag materials originate by brand and also working conditions), I'd like to start and recommend that if you cannot afford to buy the original style of bag, look to legitimate and "safe" brands rather than buying fakes from street vendors (notably in NYC). I cannot stress this enough! I've done human rights organizing for years, but haven't yet focused on corporate issues. I do hope to learn more as I continue on my handbag journey! 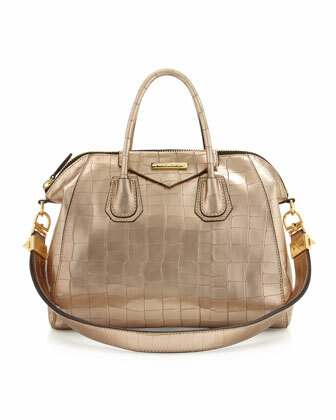 Charles Jourdan is sold in Last Call Neiman Marcus stores, and definitely is a bang for your buck! 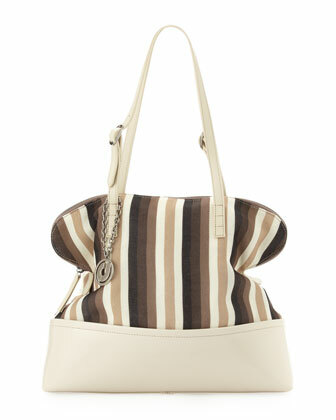 Want the look of a Fendi Pequin without dropping $1700US? This CJ inspiration could be your ticket. 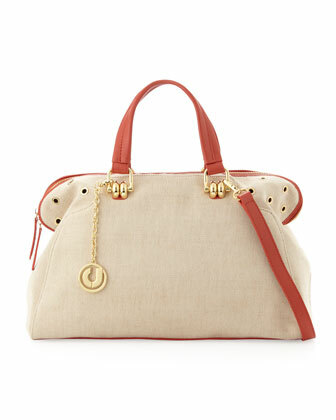 One of the coolest bags recently, the Fendi Chameleon Duffel, is absolutely stunning. While not a complete copy, the Charles Jourdan inspiration gives the bare aesthetic of the Chameleon but remains unique in its hardware. Perhaps one of the most iconic bags, the Givenchy Antigona is absolutely stunning. The shape is not only incredibly structured but is also very practical in size and strength. This Charles Jourdan inspiration is a great alternative if spending $2400US is not your cup of tea. Overall, I do prefer the originals to the inspirations, but I definitely encourage purchasing "inspired" versions by real brands like Charles Jourdan over fakes. I strongly encourage you do so, too!